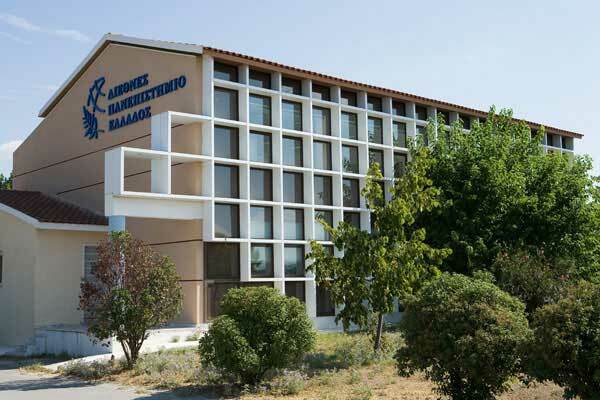 The lecture is organized by the School of Humanities of the International Hellenic University. Professor Chaniotis is a wide-ranging scholar of the social, cultural, religious, legal, and economic history of the Hellenistic world and the Roman East. Being the author of numerous books and articles, he has worked on war, religion, communicative aspects of rituals, and strategies of persuasion in the ancient world. His pioneering research which focuses on emotions, memory, and identity has helped to advance understanding of previously unexplored aspects of the ancient world.